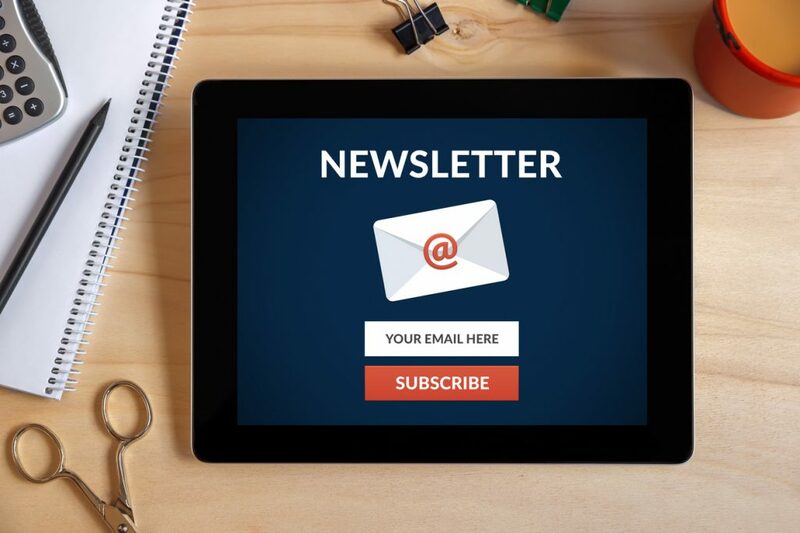 Sign up for one of our e-newsletters, each targeted to the specific needs of teachers, parents, and students. Sign up with your email address to receive news and updates specific to New Mexico teachers. Sign up with your email address to receive news and updates specific to New Mexico parents. Sign up with your email address to receive news and updates specific to New Mexico students.